This little guy in the photo to the left doesn’t have a guilty bone in his body. Neither should you. No-Guilt Wednesday (NGW) is not about compromising on quality. It’s all about drinking good wine that does not break the bank ($15 or less), eating good food and of course, it’s about sharing with the ones you love. 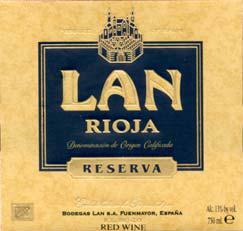 Today, we give you two from Rioja– both good buys! GREAT lead in to the sibling wines! They are both going on our list for our next visit to our favorite wine shop. When you trty them, let me know what you think. Thank you for coming along on the Sybarite Ride! The phonograph needle was excellent…good piece. 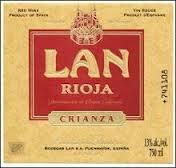 Also good reminder to drink a simple rioja once in a while…still a good deal.